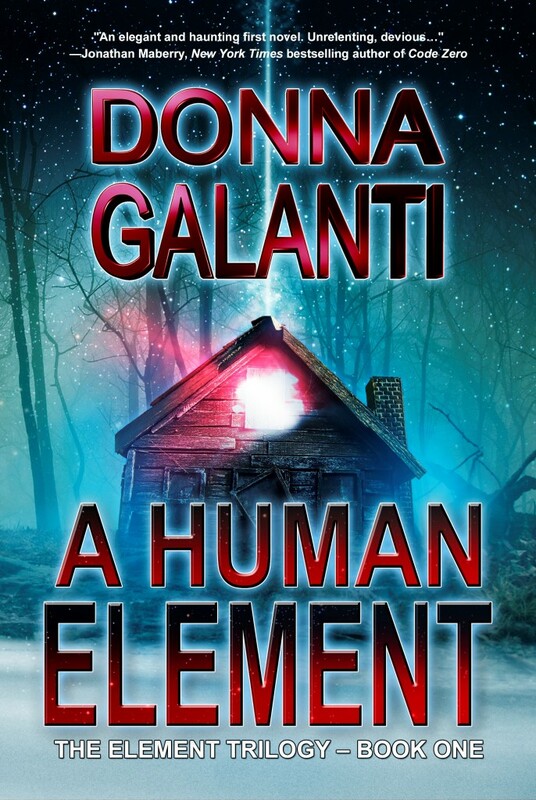 A Human Element Full Cover Reveal! 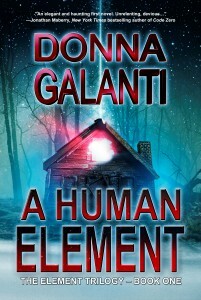 As promised I’m revealing the cover of A Human Element today! Hop on over to the Book Hounds blog for the big reveal plus a tense excerpt and giveaway including a prize pack of movies and books! The super talented Ryan Doan, with my publisher Imajin Books, designed this cover. What do you think? Use one word to describe it! 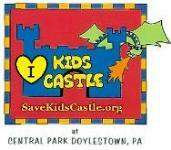 Great cover art Donna! It’s perfect. Oooh, I like your word, Laura! And thanks! “Awesome”, is trite and commonplace, however, it was the first word that came to mind for a cover that portends an exciting read. 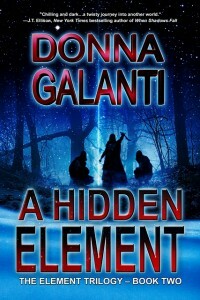 I love the cover, Donna! Dana, atmospheric is great-hope you don’t mind if I use that as well! Thanks so much. That cover is fantastic! It reminds me of the Joss Whedon’s Cabin in the Woods–but waaay cooler! I’m so excited for you Donna! Wahoo! Mina, your enthusiasm is contagious! Can’t wait to be on your awesome blog on release day 7/28. Sending my post verrrry soon. 🙂 ‘Cause you know – dark is coming, again!